This is one of your best pics Sharon. Well done Sharon...great reflection and color. Sharon, what a wonderful shot, Great lead in lines from the trees surrounding the Loch to show off the mountains. Oh, that's nice, waiting for more. Those reflections just knock me out, Sharon! I think that nothing less than "Wall Size" will do for this one!! wow thanks Jack i never even considered it being good enough for printing let alone big but now you've put ideas in my head, i could do with a couple of prints for our new caravan to brighten it up, TRACY help! 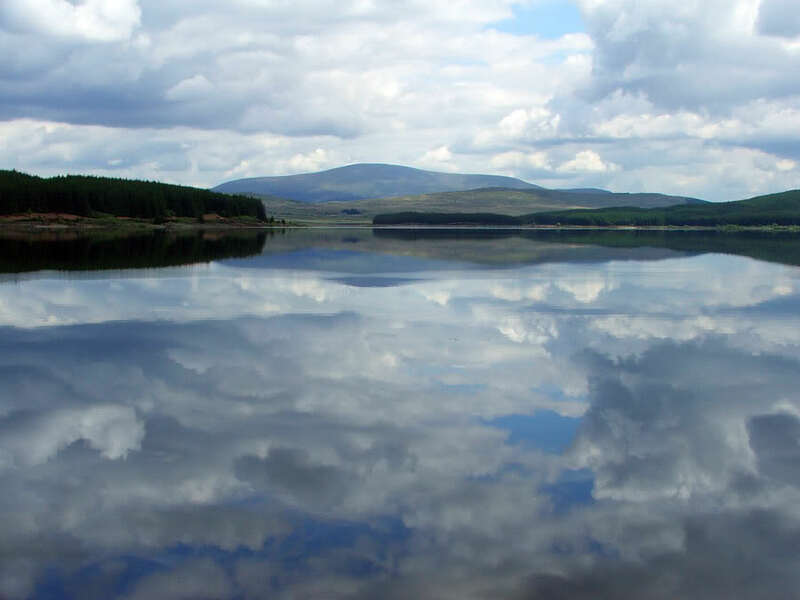 Sharon that is a wonder place for photography, such a great sky and the reflections. Wow!